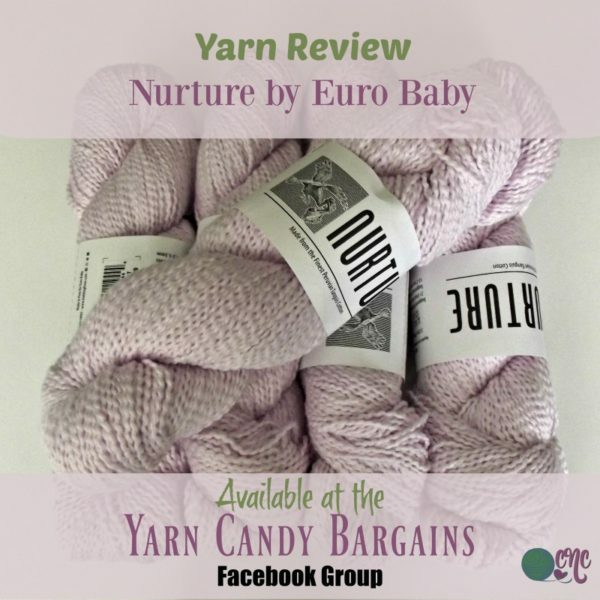 Several months ago I was chatting with Corinne from Yarn Candy Bargains on Facebook. I mentioned to her that I was looking for some nice cotton yarn for the summer… I was wanting to crochet a baby blanket and a nice summer top for myself. She said she had just what I was looking for and directed me to this post for pricing info. She has a few colors listed, but more are available if you contact her. The yarn is a DK weight (#3) 100% cotton yarn made in Peru from the “Finest Peruvian Tanguis Cotton”. It’s a beautiful soft yarn that’s ideal for baby items from baby blankets to baby clothes and toys. It has a beautiful drape, so you can use it in garments such as summer tops, sweaters, ponchos, shawls, and many other items including bags and hats and scarves. The yarn is available in skeins, so you have to take the time to wind it up into balls before you can get working on it. A yarn winder would have come in handy, but even without one, I didn’t find it too time consuming. I discovered it helps to drape it over something, other than just your arm. I always find that unraveling your work tends to destroy some of that newness of the yarn. And with the texture of this yarn, I thought for sure it would be ruined, but it held up nicely even after several unravels in the same area. 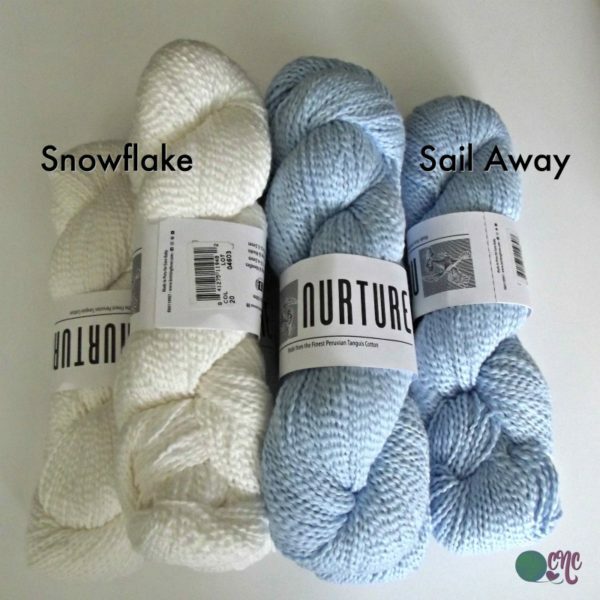 So anyway, for my baby baby blanket, which was published last week, I chose the Snowflake and Sail Away colors. These are beautiful colors that work awesome for a boys blanket. 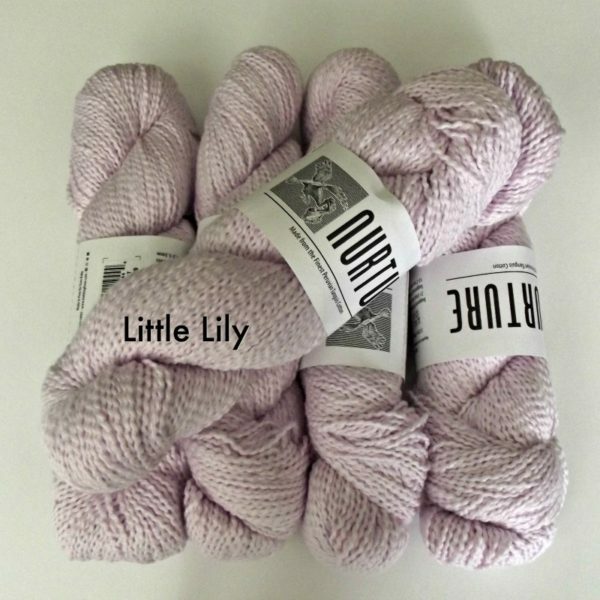 If you need to crochet one for a girl, I would say the Little Lily (shown below) would be an awesome match. There is also a Cotton Candy, Groovy Grape and a Rosy Posy, all of which would be very pretty for a baby girl. And here is the Little Lily. The picture does not do justice as to how beautiful this color really is. I bought this for a summer top, which I’m hoping to finish sometime before the summer is over. And I’m hoping to have enough yarn left over for a summer hat to match the top… but we’ll see. Here is an image of the entire order. 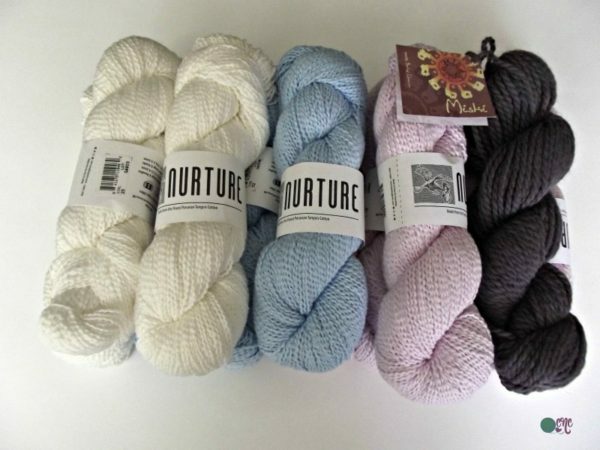 In addition to the Nurture yarn, she sent me a sample of a baby llama. As with the cotton, it’s a soft and beautiful 100% natural yarn. I plan on making a hat with it… I’m not sure if one skein will be enough for a hat for myself, so I may just stick with a baby hat. I’ll have more information on that yarn later in the fall when I do the hat pattern. Last, but not least, my experience in purchasing this yarn was very professional. She provided me with a tracking number to give me an idea as to when to expect the package to arrive. And most importantly (at least for me), the yarn arrived free of any pet and smoke odors. So I hope you enjoyed this review. Once again, you can get in touch with Corinne via the Yarn Candy Bargains Facebook Group to place your order. And currently she is offering free shipping on all orders over $75 in Canada and in the US. Not sure for how she will keep this deal going, so hurry before it ends! 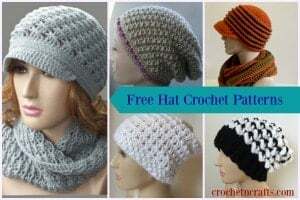 And don’t forget to mention that CrochetN’Crafts sent you. :) Thank you so much.